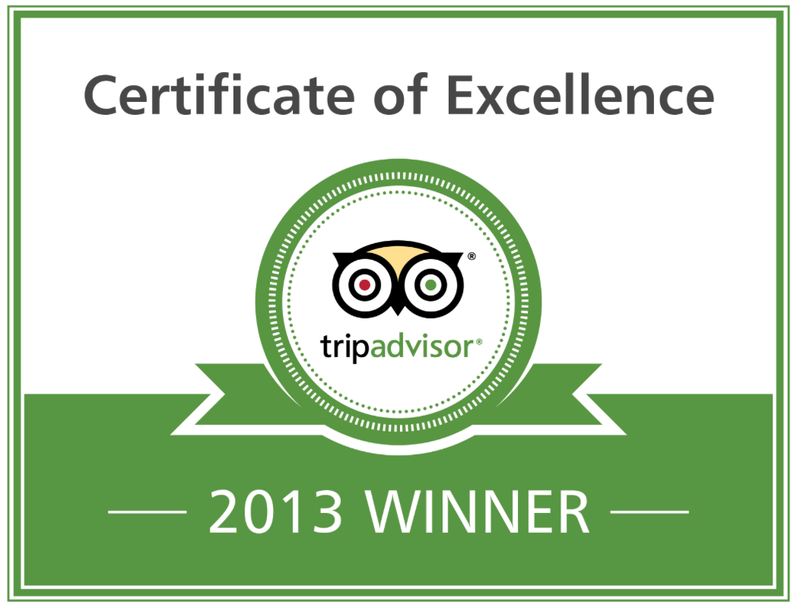 How do we get such good reviews ? 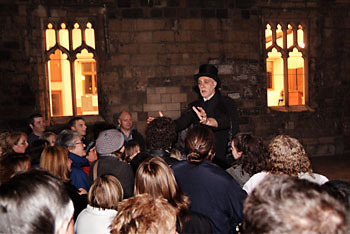 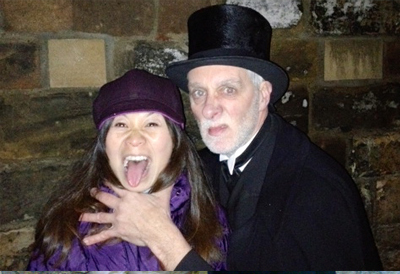 Hello I was on the Ghost walk on the 12th Jan with Andy Dextrous. 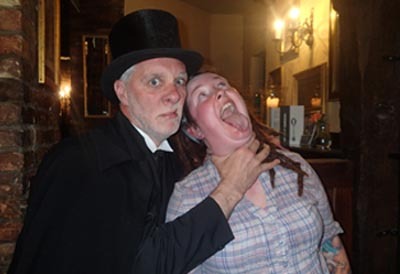 It was great fun and yours truly was singled out constantly for fun and games. 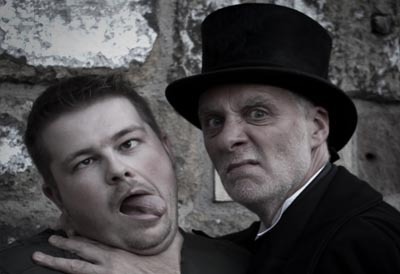 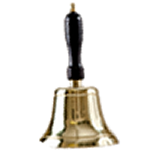 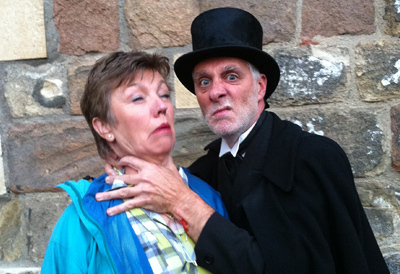 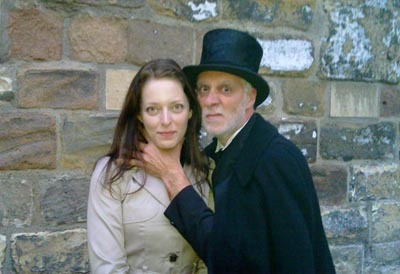 The walks are interesting, funny, spooky , tragic tales and well worth the £5 for a nights walk.